Hey guys! Some of you were asking me what's with the #BEaFlasher everywhere on Instagram is all about! 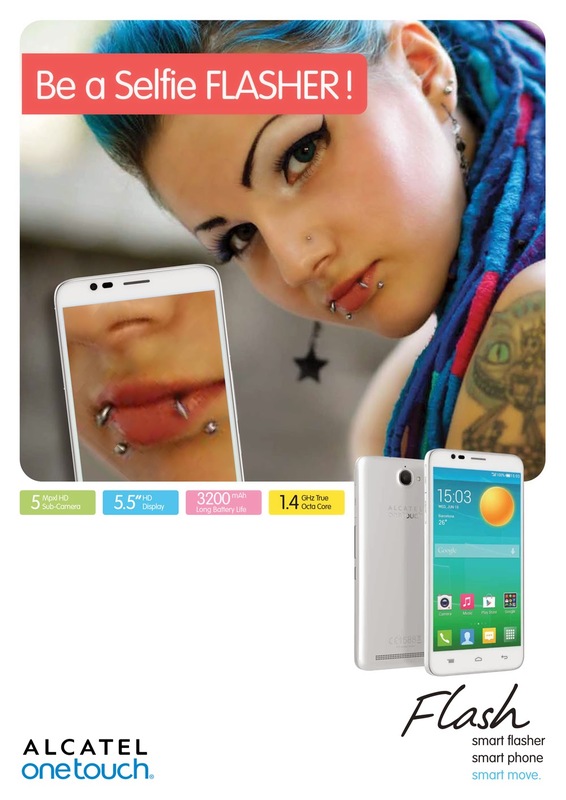 It is all about the new ultimate selfie smartphone - Alcatel Onetouch Flash by Alcatel! 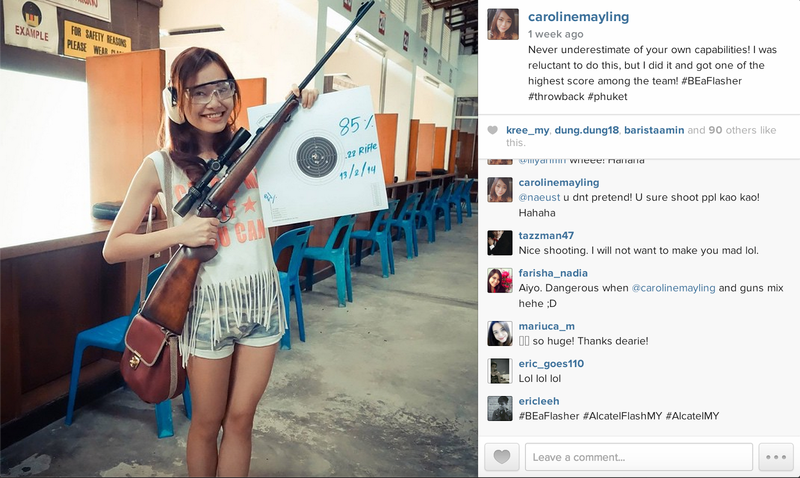 It is recently launched in Malaysia and is available for sales since last December 2014. The Alcatel OneTouch Flash also features 5.5 inches HD screen and true Octa-core processor for better gaming and watching shows. I know I am definitely going to enjoy playing more games with the phone and of course watching my favorite Youtubers through my phone every single night before I sleep. What about the battery life? Well, it has large battery life with 3200 mAh that can last more than one day on average use, which also means users do not need to depend on powerbank so much! 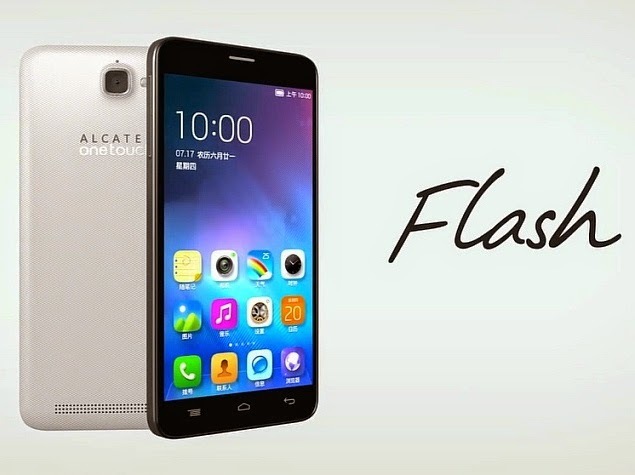 The Alcatel Onetouch Flash is now available nationwide. Yeap, visit any of their flagship store and get your very own ultimate selfie smartphone now without waiting it to be restocked or what so ever. As mentioned above, Alcatel Onetouch has launched the campaign #BEaFlasher to embrace the culture of expressing their individuality through selfies. Those who followed me on Instagram would have seen my photo in this campaign too! Join in the conversation and share with me your selfies!